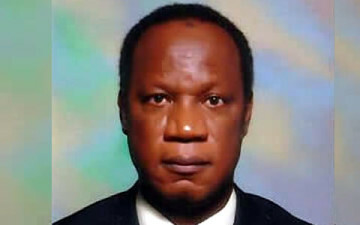 The Presidency, through the National Salaries, Incomes and Wages Commission, has instructed the Vice-Chancellor of the Federal University, Otuoke, Bayelsa State, Prof. Mobolaji Aluko, to refund over payment of salaries running into millions of naira. The Registrar of the university, David Suowari, was also directed to refundthe sum of N130, 692.71 per month in excess of his due salary. The over payments were said to have been discovered during the commission’s visit to the institution on May 12, 2015 to carry out an inspection of FUO’s remuneration practices vis-a-vis the extant government’s pay policy.